MyPersonalHero is an online community of business people looking to outsource the tedious parts of their daily lives. How can you pick the right person to help you out of the millions of available resources? 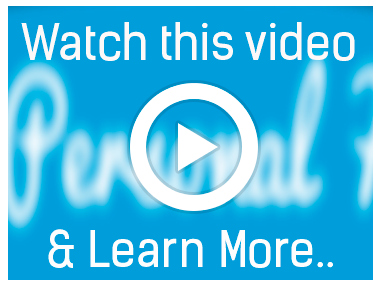 The MyPersonalHero video tutorial series will walk you through finding great candidates and hiring to make your life easier. Join beginners just like you who have found people on the other side of the world to help them get more work done!